Are Ahmad Dhani and Prabowo Pro-NAZI or Pro-Hitler? In my opinion, Ahmad Dhani’s video is very cool. Just watch it. Jokowi supporters who accuse it as NAZI’s supporters are wrong. It’s all because: ENVY. Ahmad Dhani is half Jewish ( so is our prophet’s companions Abdullah bin Salam). It’s impossible for Ahmad Dhani to support NAZI because he is half Jewish. Ahmad Dhani’s mother, Joyce Kohler is a Jewish. So it’s impossible for Ahmad Dhani to become a pro NAZI or pro Hitler. And it’s Ahmad Dhani who made the video. 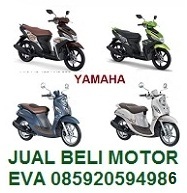 Not Prabowo. Dhani just want his looks like military. 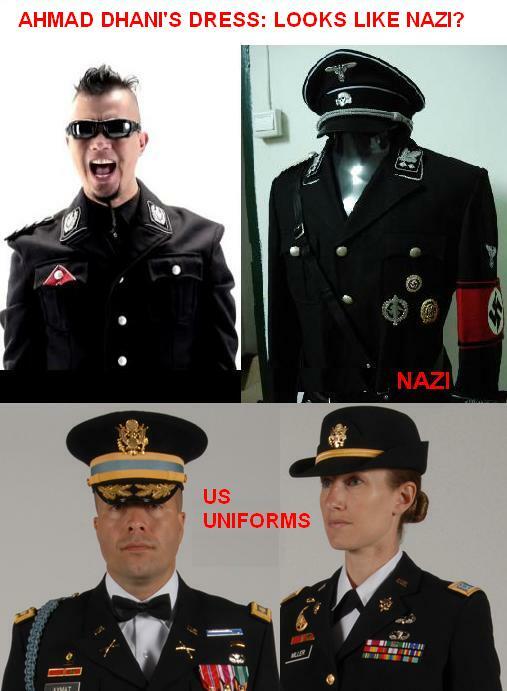 As an artists, if the “uniform” he wear looks like NAZI’s uniform, it’s just a co-incidence. Because of ignorance. Not because he loves NAZI. Though Prabowo is a Muslim, but her mother, Dora Marie Sigar, is a Christian. 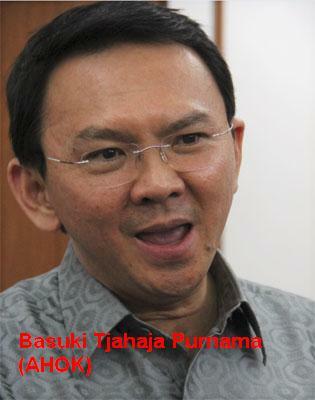 So is Prabowo’s brother, Hashim also Christian (converted). Dora is half Chinese. So how come Prabowo could become a racist just like Hitler or NAZI? 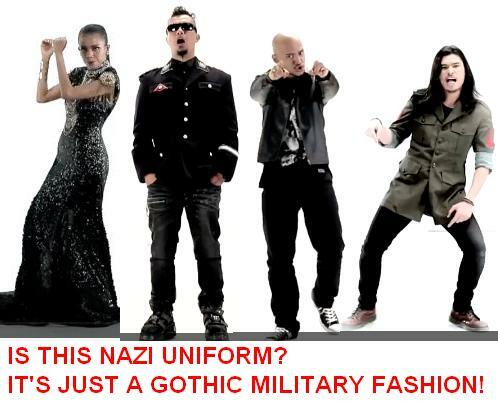 IT’S JUST A GOTHIC MILITARY FASHION! “We Will Rock You” in Nazi-Ästhetik: Ex-General Prabowo Subianto setzt im Kampf um das indonesische Präsidentenamt auf martialisches Auftreten – und auf einen Sänger in Heinrich-Himmler-Uniform. Bei den Wählern kommt das an. In the video, an adaptation of the Queen classic “We Will Rock You,” musician Ahmad Dhani sports a fascist-style uniform and holds a golden Garuda — a mythical bird that is Indonesia’s emblem but which, against the black of his paramilitary attire, looks uncomfortably like the German imperial eagle that the Nazis incorporated into their iconography.